Enkanalig rörpreamp för mikrofon eller instrument. Input makes all the difference. Modern audio production relies increasingly on digital systems for recording and mixing processes (DAW's, digital consoles etc.). 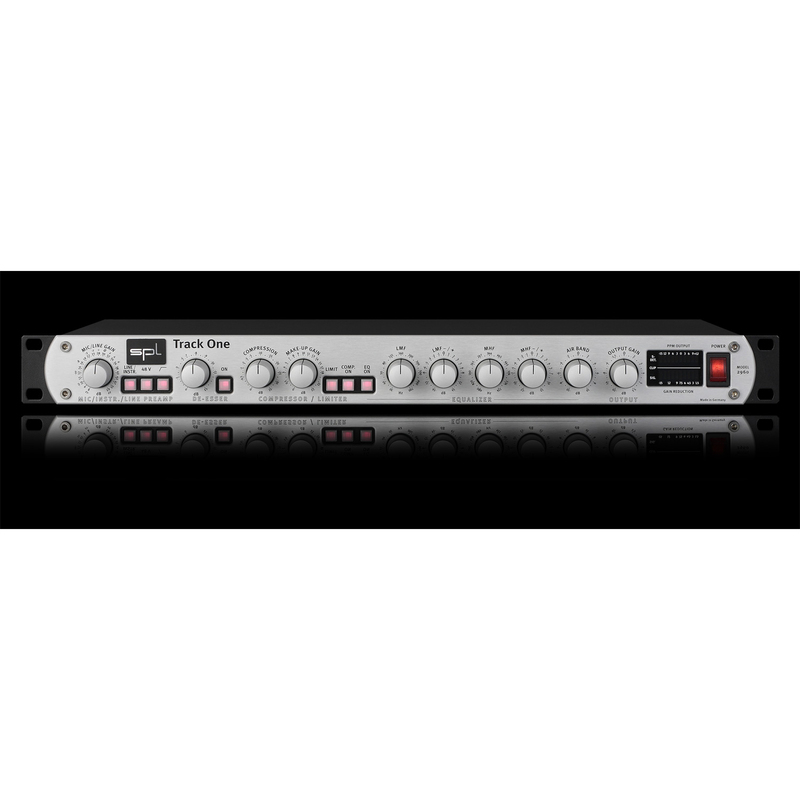 But still digital systems do not offer the same audio qualities and sound characteristics of high-end analog equipment. 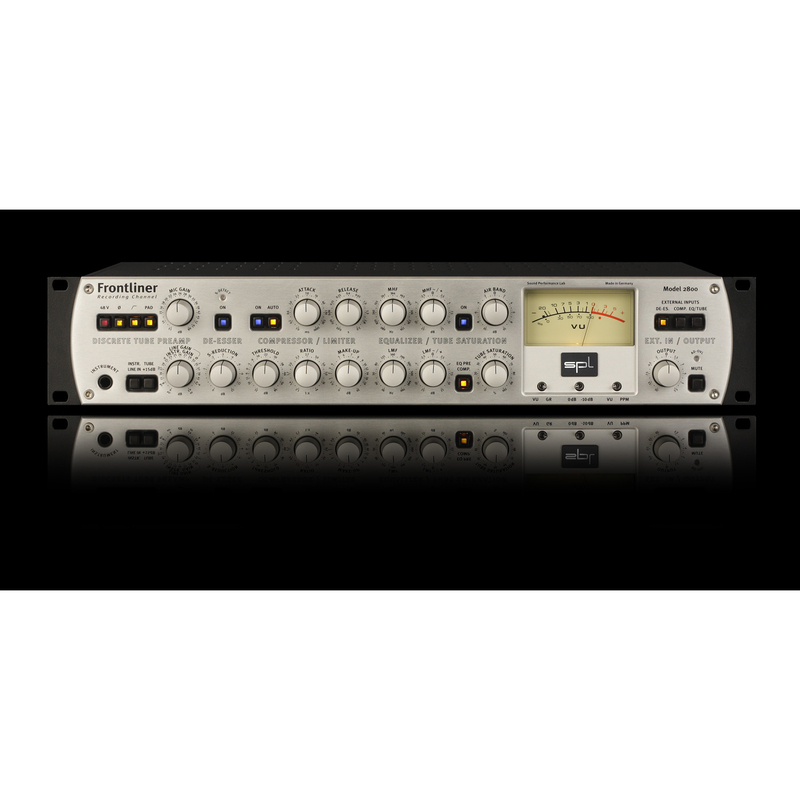 Especially digital equalizers and other aspects of the mixing domain cannot compete with the open, transparent sound of the best analog gear. So today more than ever, your input signal has to sound as good as possiblethe quality of your original tracks will largely define the end result. Attacking this problem on the preamplification front, with the goal of noticeably improving a signal and sending it along its path with a healthy foundation, requires a great deal of thought and engineering effort like with the GainStation 1. 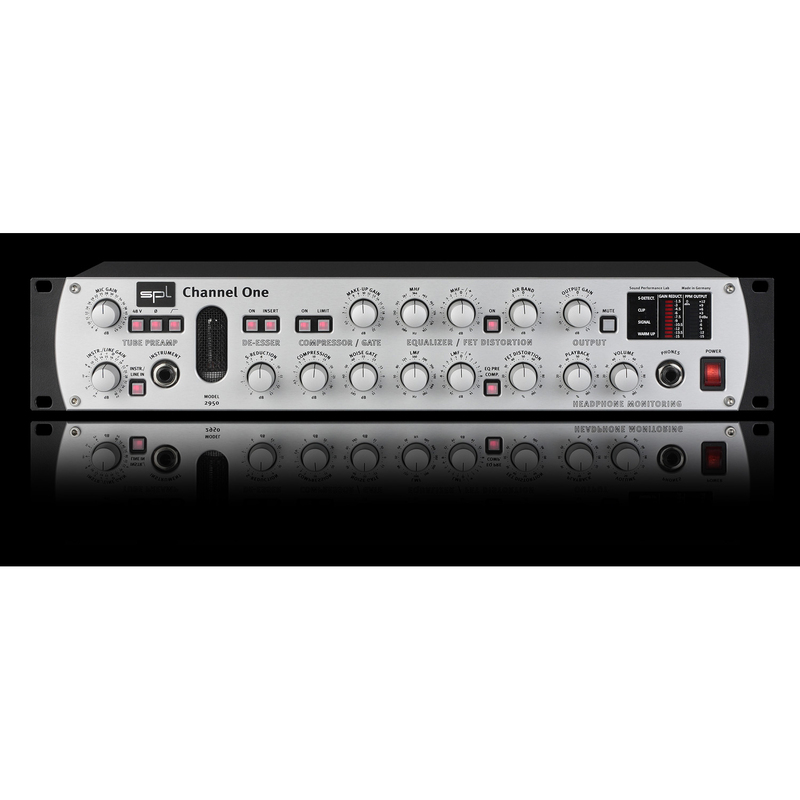 Its very compact design allows for free placing also outside of a rack (e. g. close to the microphone). Musicians can place the GainStation 1 easily on a rack or amplifier. 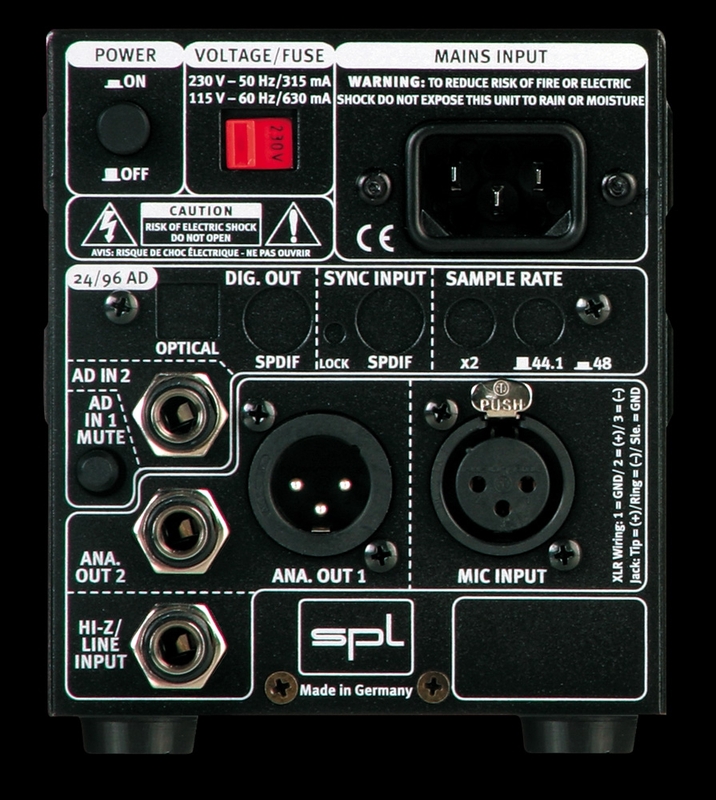 To accommodate portability, the optionally available SPL GainBag ensures safe transport of the GainStation 1 and offers additional storage for cables and an average-sized microphone. For more permanent installations, up to four GainStation 1's can be rack-mounted in one optionally available 3-unit mounting frame. Separated Solid state and tube preamps. 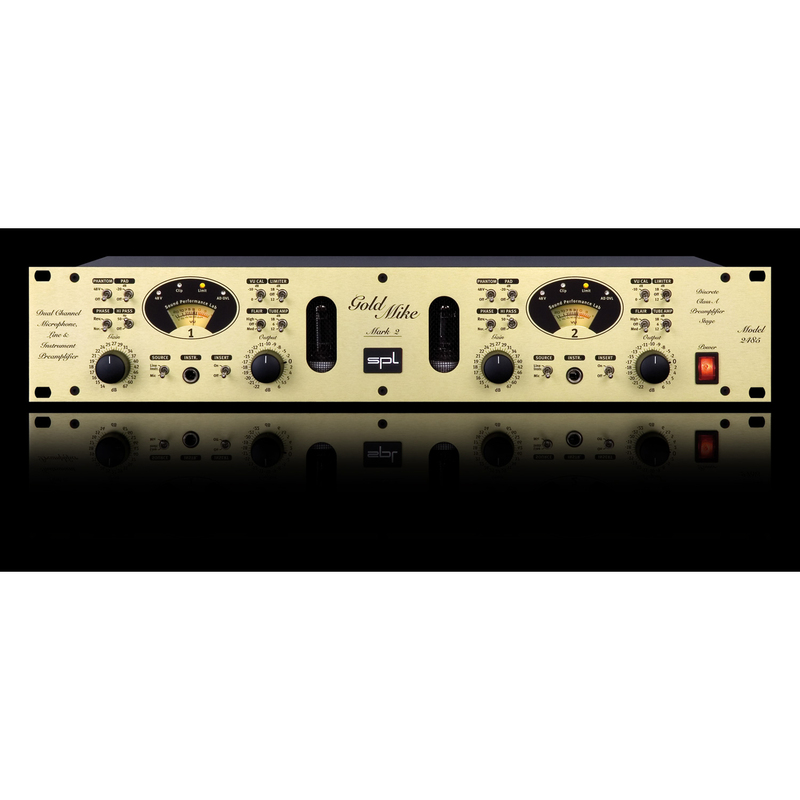 The tube preamp can be used additionally to the solid state stage to add tube saturations, for clean recordings it can be switched off. Custom-designed and built, fully discrete, class A op-amps (no off-the-shelf stuff here). 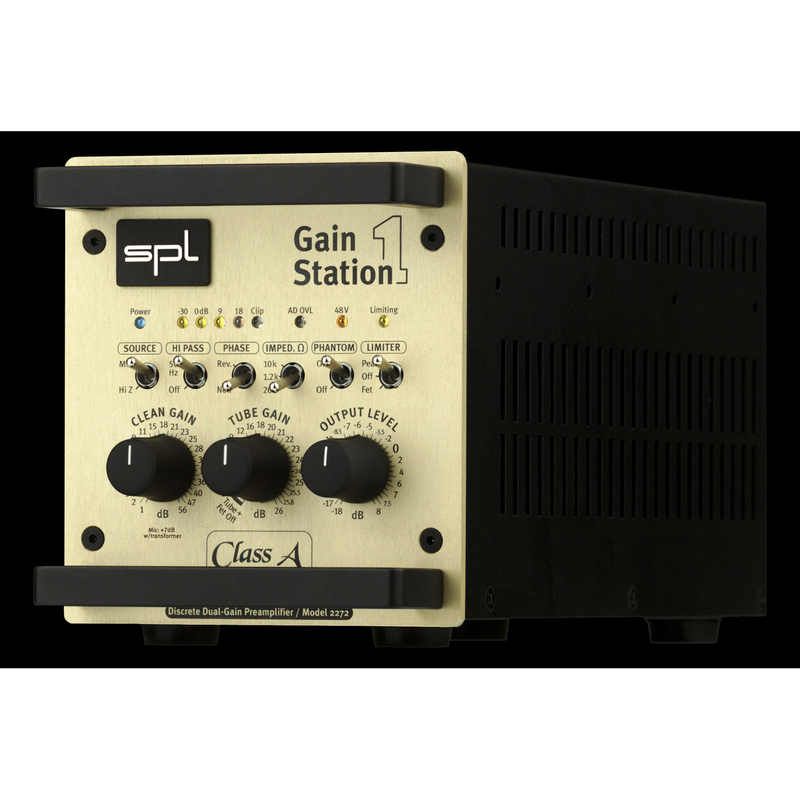 The GainStation's op-amps feature 60-Volt operating voltagetwice as high as most common op-ampsfor an incredible dynamic range. All switching functions are handled by encapsulated relays with gold-plated contacts. In our humble opinion, the time and energy invested in the development of the GainStation 1 was well worth it. The result is an extremely compact, unusually flexible preamplifier that delivers audio quality usually found only in units costing much more. We believe we just may have set a new record in the sound per cubic centimeter category.